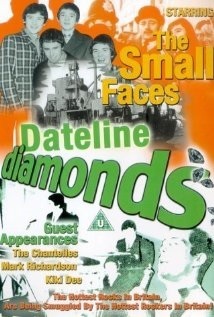 The film's plot involves an international criminal gang who use the MV Galaxy (home of the British 1960's offshore station Radio London) to smuggle stolen diamonds from the UK to Amsterdam. 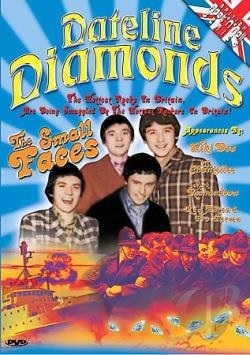 The film's final sequence showing Ray Anton and Pro Form, Mark Richardson and The Small Faces performing on stage was filmed during a genuine Radio London night at the Rank Ballroom in Watford. Band Manager Don Arden arranged for Small Faces to appear in the film as a promotional vehicle for "I've Got Mine" the follow-up to their debut single "Whatcha Gonna Do About It". 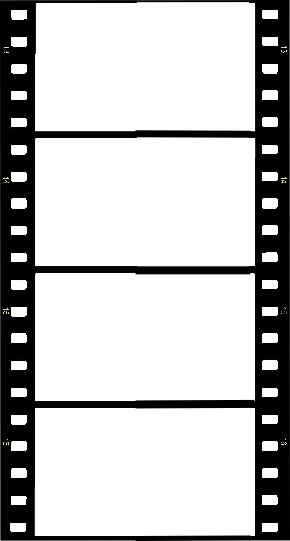 Unfortunately the film's release was delayed and the band received no publicity for their single, which consequently failed to chart. With brief appearances by Radio London staff, Phillip Birch (Managing Director), Earl Richmond (DJ) Tony Windsor (DJ), Ben Toney (Programme Director) and Mitch (Ship’s Steward). 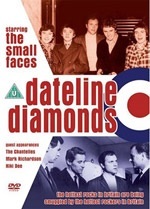 The story line centres around the use of the MV Galaxy (home of 1960’s British offshore station, Radio London) to smuggle diamonds into the UK. Many scenes were filmed on board Galaxy and a reconstruction of the studio was built at Pinewood Studios. Some real-life Radio London staff also appeared in the film (see cast list).